Richard J. Brown, 54, of Industry passed away peacefully at home on Saturday, April 13, 2019. Rick was born in Waltham, MA on July 15, 1964 to Skip and Penny Brown. Rick loved hunting, fishing, car racing, gardening, camping, jeeping and most of all spending time with his seven children and fifteen grandchildren. 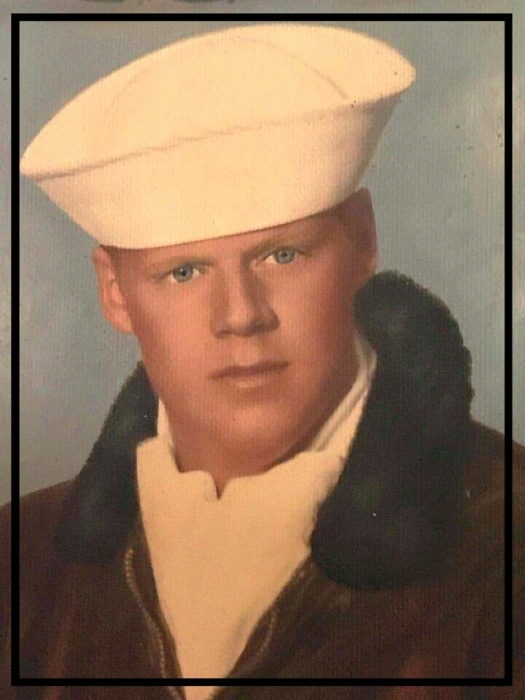 Along side of being a proud Navy Veteran he was a talented painter, craftsman and carpenter, a trait his father taught him which he then passed down to his children. His smile was contagious. His blue eyes lit up a room. The love he had radiated through every fiber of his being. He loved trips to the coast to visit his families cottage in Milbridge. He was predeceased by his father Skip Brown, his brother Bobby Brown and Mother in Law Dee Cass. He is survived by his Mother Penny Brown. Brother Randy Brown and his wife Jill Brown and their two children Jessica and Holly Brown. His sister Susan Celli and husband Mike Celli and their two children Sienna and Anthony. 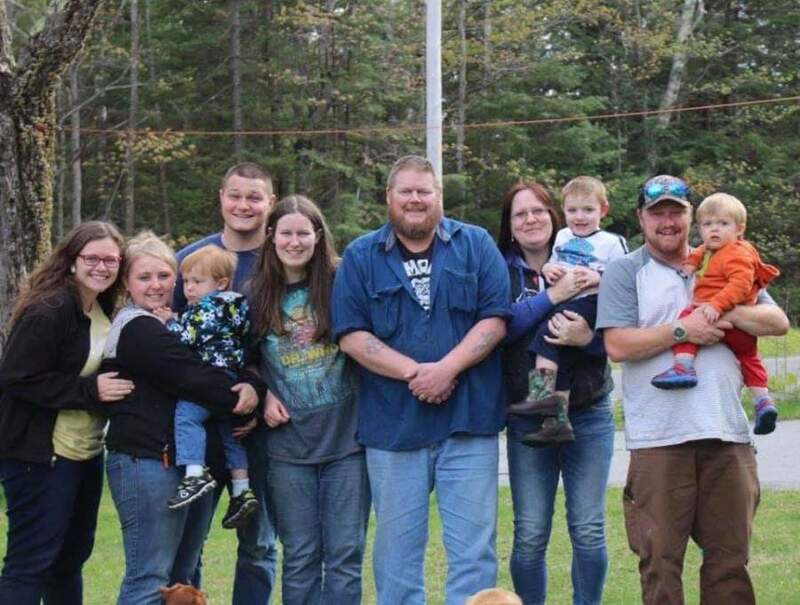 Wife Beth Brown their seven children, Monica Brown her long time partner Garrett Nichols, Ricky Brown II, Joseph Brown and his wife Yvonne, David Brown and his wife Brittany Brown, Krysta Luther and partner Stephen Bailey, Kyle Luther and wife Shelly Luther, and Kaitlyn Brown. His grandchildren Shania, Levi, Devan, Keira, Audree, Aidyn, Ricky III, Richard, Leah, Ethan, Kurtis, Hunter, Jasmynn, Jackson, and Noah. A service will be held on Saturday, April 20 at 11:00 at the Gibersons Funeral Home in Madison, followed by a celebration of Rick's life at the America Legion Hall in Madison. There's still time to send flowers to the Memorial Service at the Giberson Funeral Home, Madison at 11:00 AM on April 20, 2019.